Why we are the best ? 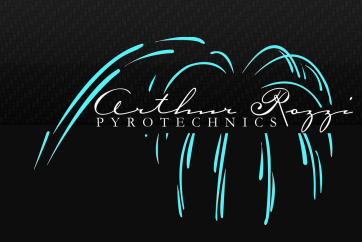 Art Rozzi and John Rozzi design and produce Fireworks Displays for all types and sizes of events and for all budget levels. We specialize in outdoor fireworks displays, and as we are based in Cincinnati we focus on producing custom firework shows primarily in the Ohio, Indiana and Kentucky tristate area. 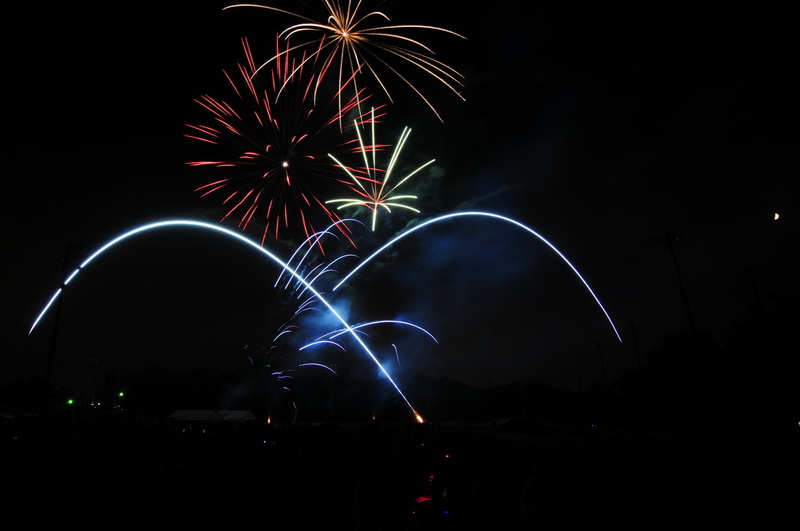 We are taking booking now for 2015 Outdoor Festivals and Fairs, and of course July 4th Fireworks Display events.